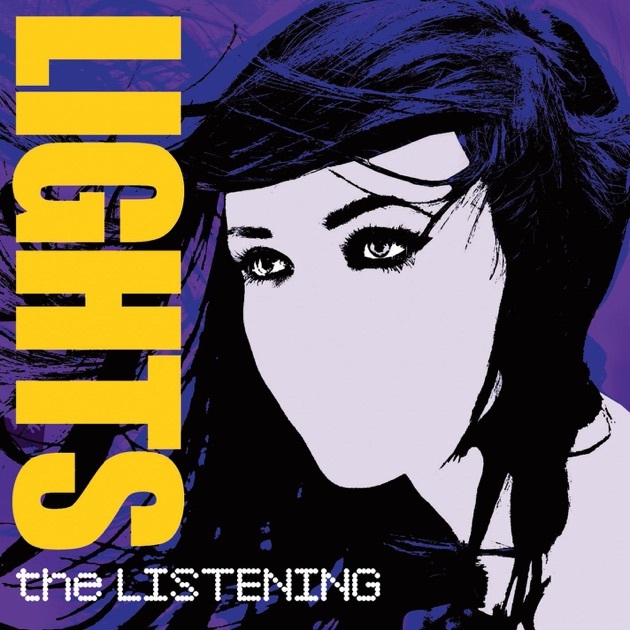 Lights is a Canadian musician, singer, and songwriter. She is known for her gold-certified albums The Listening and Siberia as well as singles “Drive My Soul”, “February Air”, “Ice”, “Second Go”, “Toes”, and “Up We Go”. Listen to songs from the album Skin&Earth, including "Intro", "Skydiving", "Until the Light" and many more. Buy the album for USD 4.99. Songs start at USD 0.69. Free with Apple Music subscription. 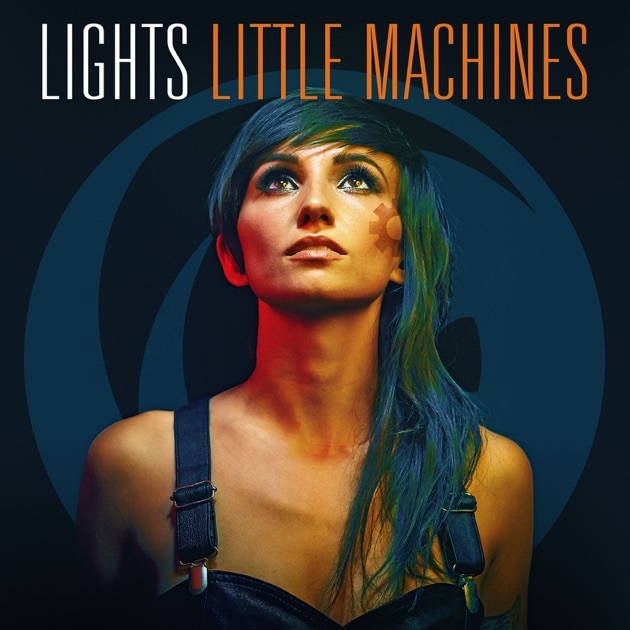 Listen to songs from the album Little Machines (Deluxe Version), including "Portal", "Running With the Boys", "Up We Go" and many more. Buy the album for $20.99. Songs start at $2.19. Free with an Apple Music subscription. 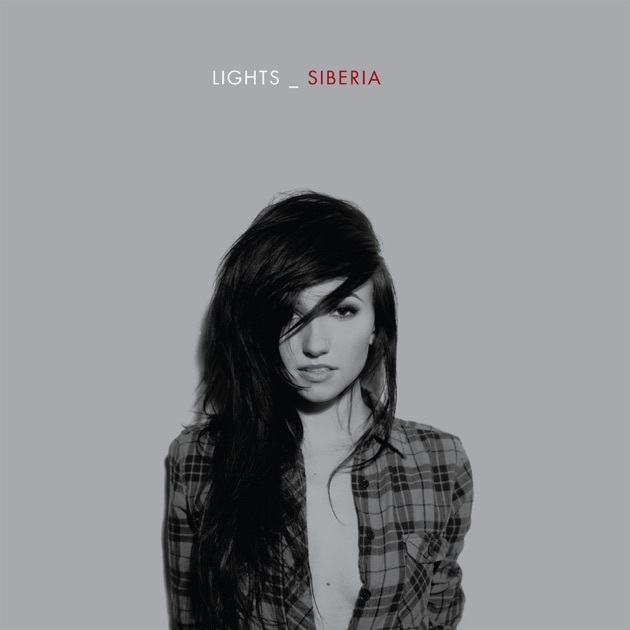 Listen to songs from the album Siberia, including "Siberia", "Where the Fence Is Low", "Toes", and many more. Buy the album for $9.99. Songs start at $1.29. Free with Apple Music subscription. Listen to songs from the album The Listening, including "Saviour", "Drive My Soul", "River" and many more. Buy the album for $18.99. Songs start at $2.19. Free with an Apple Music subscription. She is so underrated. 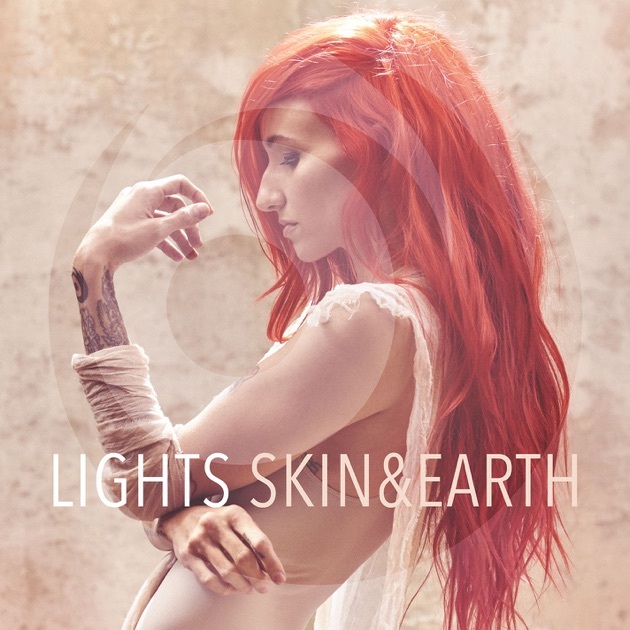 Her albums have continued to get better and better; Skin&Earth is fantastic! So so so underrated and one of my faves, I’ve loved her since The Listening and she just keeps getting better and better with each release.